Introducing our new machine the Quantum Stylist 9960. This machine has everything you need and more. It has 600 built in stitch patterns, mirror imaging and stitching elongation, giving you the freedom to customise your project. 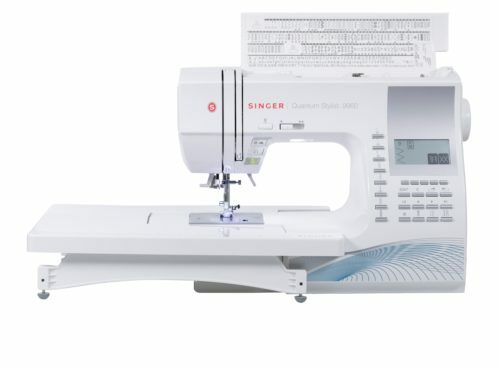 Visit the Singer Website to find out more about this wonderful machine and see the great price.